The Honda Clarity Plug-In Hybrid has finally hit dealerships! 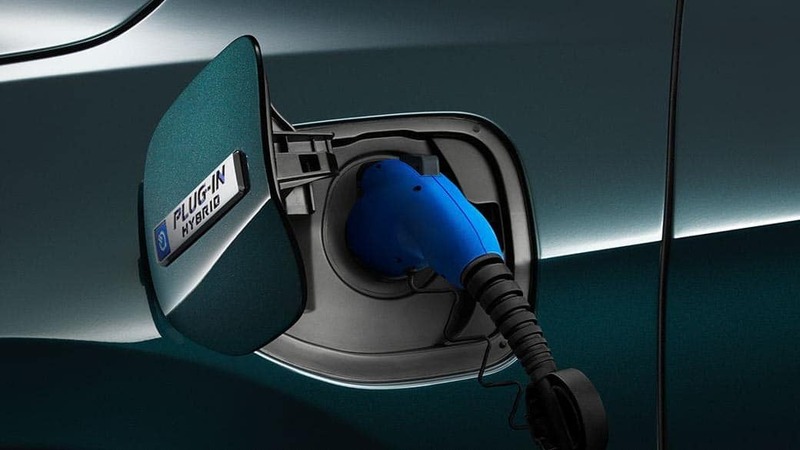 If you’ve been waiting for a plug-in hybrid that have a range of 340 miles, wait no more! Silko Honda is your Honda dealership, we’ve got a full stock of the all new Honda Clarity Plug-In Hybrid! As the Honda Clarity moves through Raynham, you’ll want to ensure everyone around the model takes a good look at the innovation under the hood. 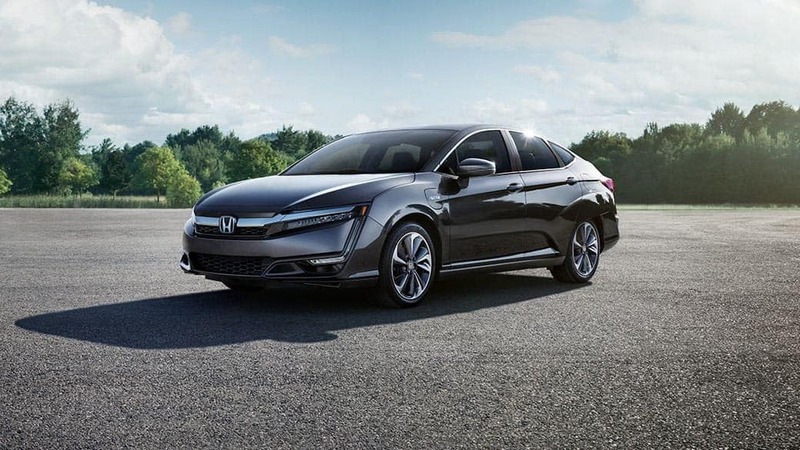 Having an economical vehicle makes sense for your Raynham drives, and the Honda Clarity is a solid model to meet those needs. 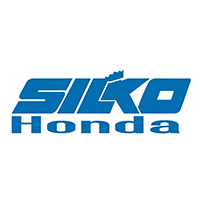 Choose your Clarity at Silko Honda, and find out how hybrids work today! Be sure to explore other hybrid models like the Honda Accord Hybrid to help you make your decision.